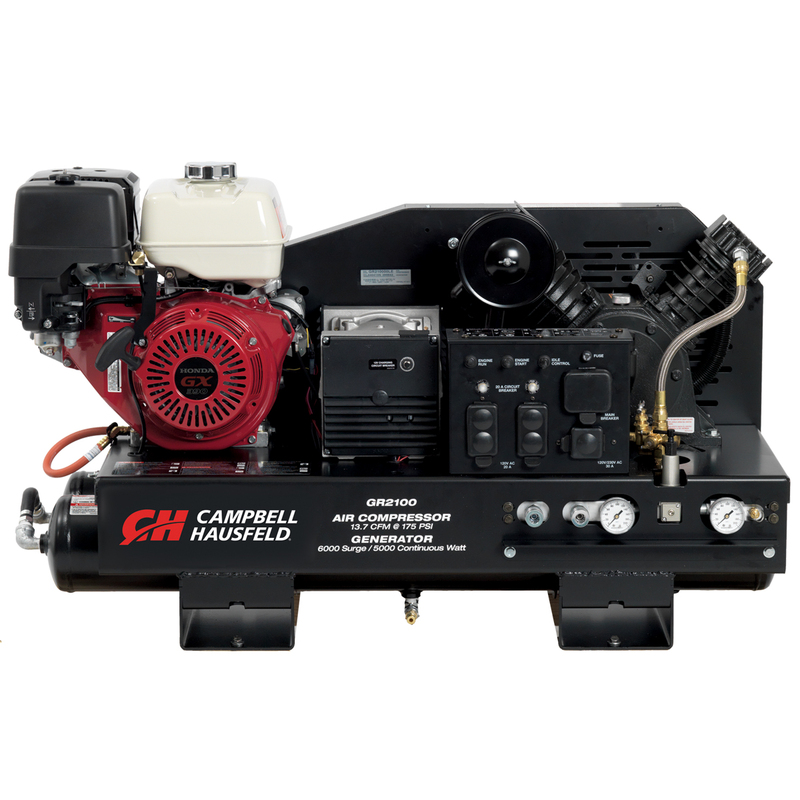 The Campbell Hausfeld 2-in-1 air compressor/generator (GR2100) is ideal for jobsites and work trucks, delivering 14 CFM of airflow at 90 PSI to drive a wide variety of air tools, plus providing up to 5,000 watts of AC power to operate 120V and 240V electrical tools, lights and more. A reliable Honda GX-390 engine powers this unit, which features a two-stage, cast-iron air compressor that’s designed for high output and industrial reliability. 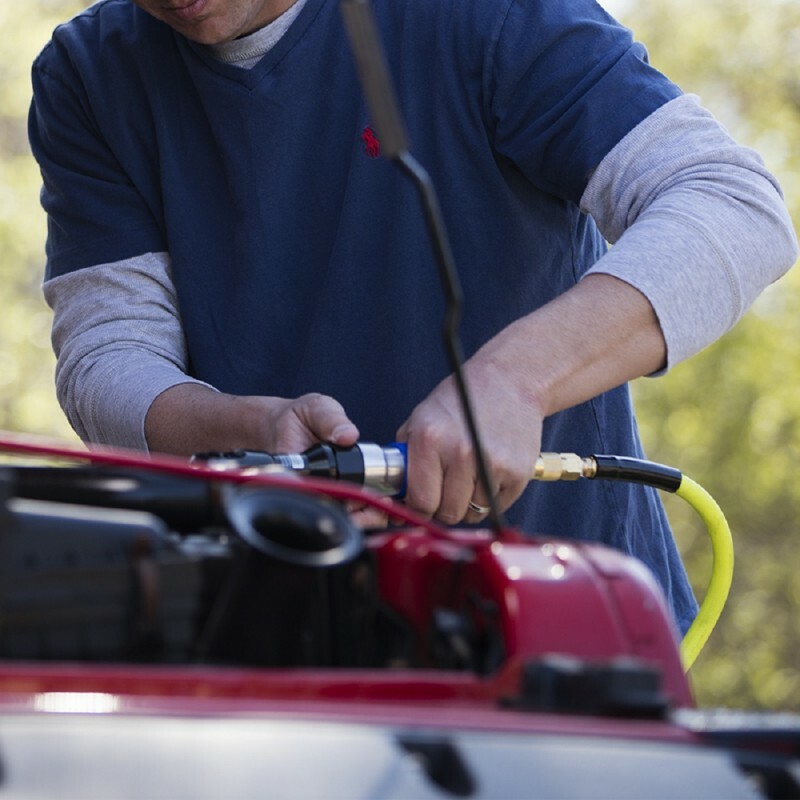 Twin 5-gallon air tanks deliver a total air capacity of 10 gallons. 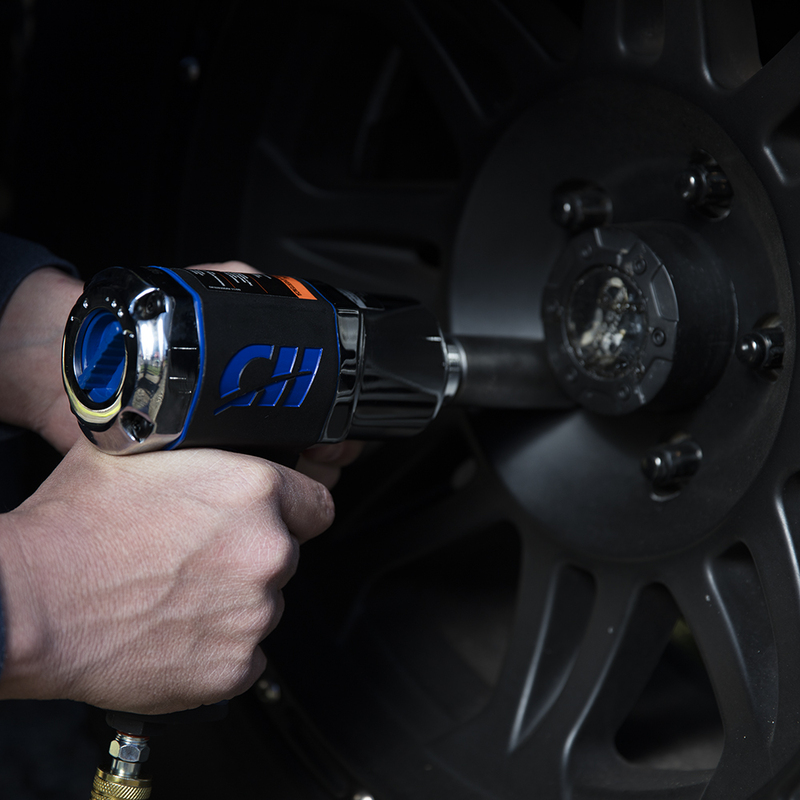 Built with safety in mind, this air compressor/generator has a control panel that’s UL certified and OSHA compliant; the electrical outlets are GFCI protected. 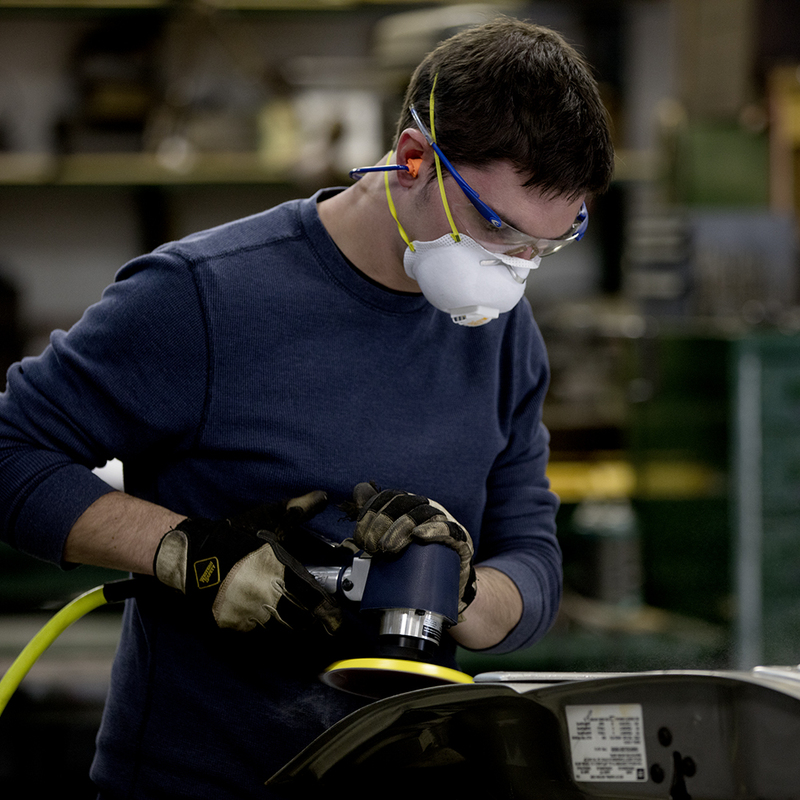 A heavy-duty, 14-gauge steel belt guard is securely bolted to the unit to help prevent accidents.